I've enjoyed tofu desserts over the years but have always wondered how easy or hard they were to make. I got my hands on some tasty, workable soft tofu the other day and decided I would give it a shot. Now, this recipe involves using crust that is already made but you can easily form and bake your own too for a better flavor. I took advantage of how well tofu absorbs other flavors when pureed and mixed it with coffee for a coffee pudding pie. 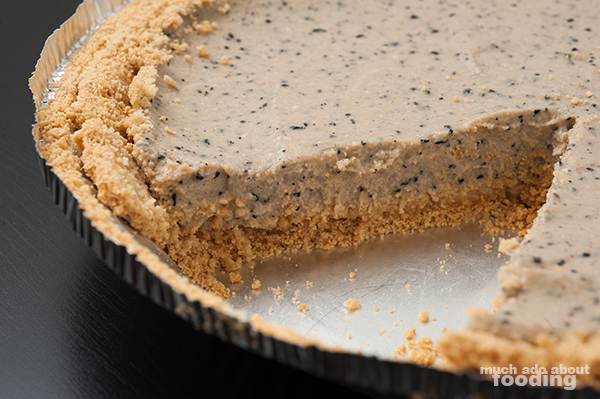 This is a no-bake pie and is extremely easy to make. I'd add a final step if there was one but you honestly just blend all of the ingredients together until it is smooth. 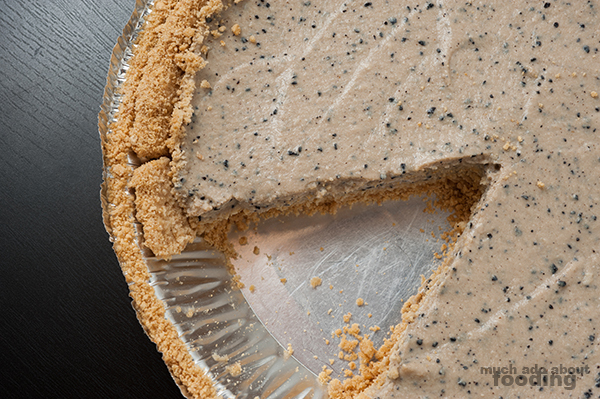 Pour the pudding into a pie crust and let stand in the fridge for 3-4 hours until it hardens. Enjoy!